This is article one in a series about learning from past mistakes in creating a City Charter. The final version needs to be ready in a timely manner. 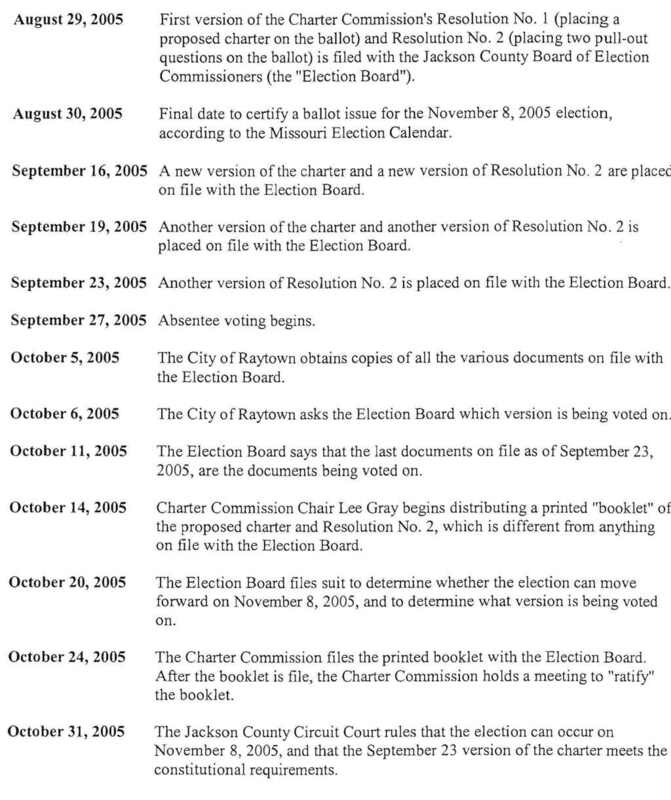 The 2005 Charter filed 5 different versions with the Jackson County Election Board. The last version was filed after the deadline and was the printed version that the Charter Commission distributed. The leaders on the Commission claimed that they were just fixing typos. I use leaders because 3 of the 5 former commission members who are running again loudly complained about the multiple versions filed. 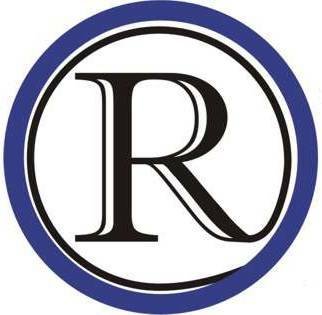 If you watch the RaytownOnline.com video of the last Charter meeting, you will hear 2 members objecting. Not all the differences were typos, as you will see in a document later in this article. The end result of confusion over what was to be voted on and the manner it was done created distrust in the Charter and lead to a 4 to 1 defeat. Document 1 is from Mayor Frank and concerns the various versions. Click HERE to view a PDF file about content differences that were not just typos. Click HERE to view a PDF file of the Jackson County Circuit Court ruling on what will be on the ballot. This was not the only mistake of the past that should not be repeated, but it was the most glaringly obvious one.